Inflatable slides are fast becoming the 'must have' for any child at their party.. 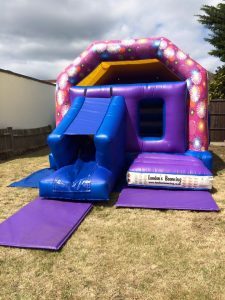 Kids absolutely love a slide, and they love inflatables so an inflatable slide is the obvious choice if you want the best of both worlds and is always going to be the highlight of the party! 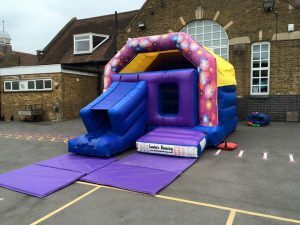 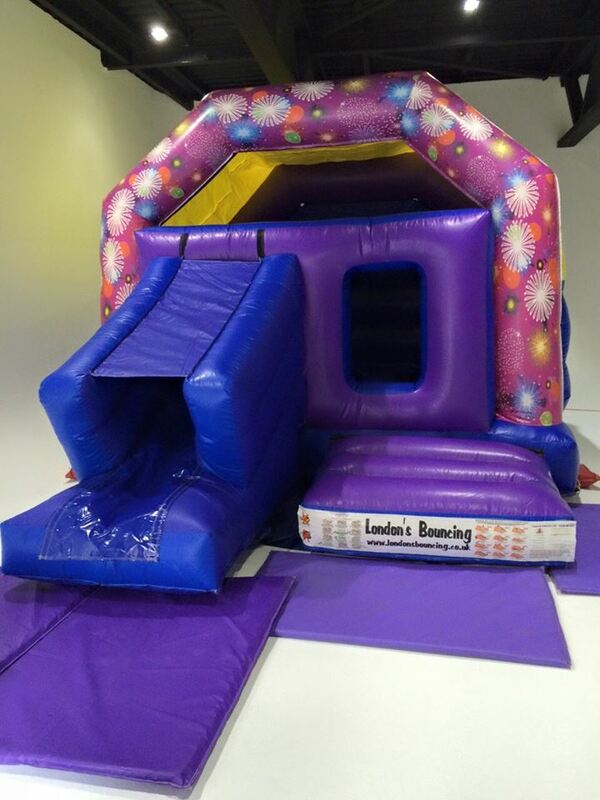 Our party themed slide bouncy castle with slide. 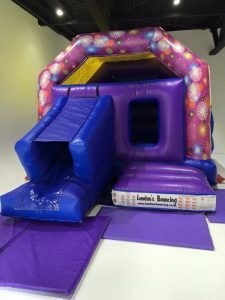 Can be used outdoor or indoor.